CERTIFIED ORGANIC: Put a sway in your day! 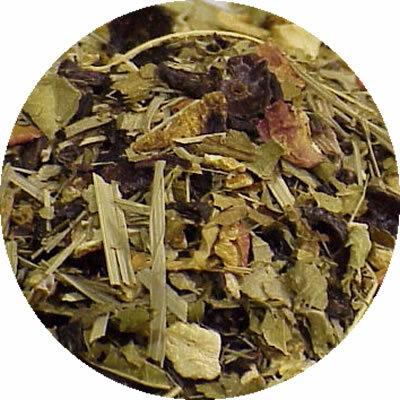 Hula Dance is an all-herbal blend, it contains rosehips, hibiscus, orange bits, lemon myrtle, lemon verbena, rose petals and raspberry. 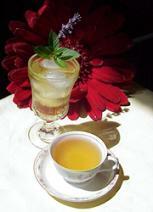 Delicious and makes a great "children's tea". Good source of Vitamins A and C which boosts your immune system.